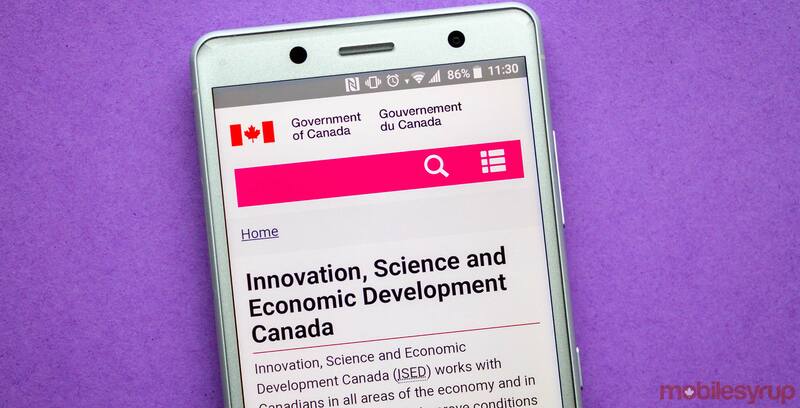 Innovation, Science and Economic Development Canada (ISED) came under fire in a report on rural and remote connectivity tabled by the Office of the Auditor General of Canada (OAG). According to the OAG’s November 20th, 2018 report, ISED hasn’t done enough to improve access to high-quality connectivity for Canadians living in rural and remote communities. “In fact, Innovation, Science and Economic Development Canada has been reluctant to establish a strategy without funding,” reads an excerpt from the report’s “Overall message” section. Connect to Innovate is a $500 million fund established by the federal government to invest in rural and remote internet connectivity. “Also, the secondary market for unused spectrum did not function well, partly because licensees had little business incentive to make unused spectrum available for subordinate licensing,” reads an excerpt from the report. The report concluded with an acknowledgement that ISED’s and the Canadian Radio-television and Telecommunications Commission’s (CRTC) efforts to monitor the state of rural and remote connectivity, but didn’t share enough of that information publicly. “We also concluded that Innovation, Science and Economic Development Canada did not develop and implement a national strategy to improve broadband Internet connectivity to a specific service level in rural and remote areas,” reads an excerpt from the OAG’s filing. Despite the federal auditor general’s criticisms, ISED and the CRTC agreed with the overall recommendations raised by the OAG. Innovation minister Navdeep Bains used a November 20th, 2018 media release to respond to some of the auditor general’s criticisms. “We accept the recommendations and will move forward to improve rural and remote connectivity,” said Bains, in the same November 20th media release. “Rural Internet will continue to be a priority for our government,” said Bains. “The CRTC is committed to working together with all levels of government as part of a collaborative effort to provide broadband Internet service to underserved Canadians,” said the CRTC. Digital rights advocacy group OpenMedia responded to the OAG’s report in a blistering November 20th, 2018 media release. In a phone call with MobileSyrup, OpenMedia executive director Laura Tribe said that her organization hopes that Bains and ISED will take “concrete steps” to address the digital divide between urban and rural and remote Canadians. “What we’re looking for is a plan itself,” said Tribe. Tribe added that the OAG’s finding regarding spectrum license auctions echo comments previously heard by OpenMedia. Tribe concluded by expressing hope that ISED will take the necessary steps to remediate Canada’s so-called digital divide. “I’m really excited and hopeful that something will come from this,” said Tribe.